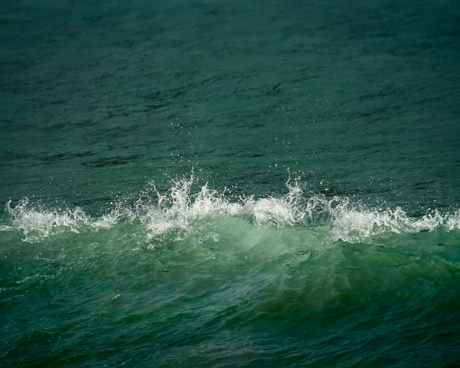 Abstract sea wave photography art print. Emerald green water art print for wall decor. Fine art print for home decor.